It’s one of the main concerns for people moving abroad – how can I make new friends and meet people? Don’t panic! There are so many ways to kickstart your social life in Spain, so stop worrying and start imagining all those amazing people, from all over the world, who are waiting to be your new friend. 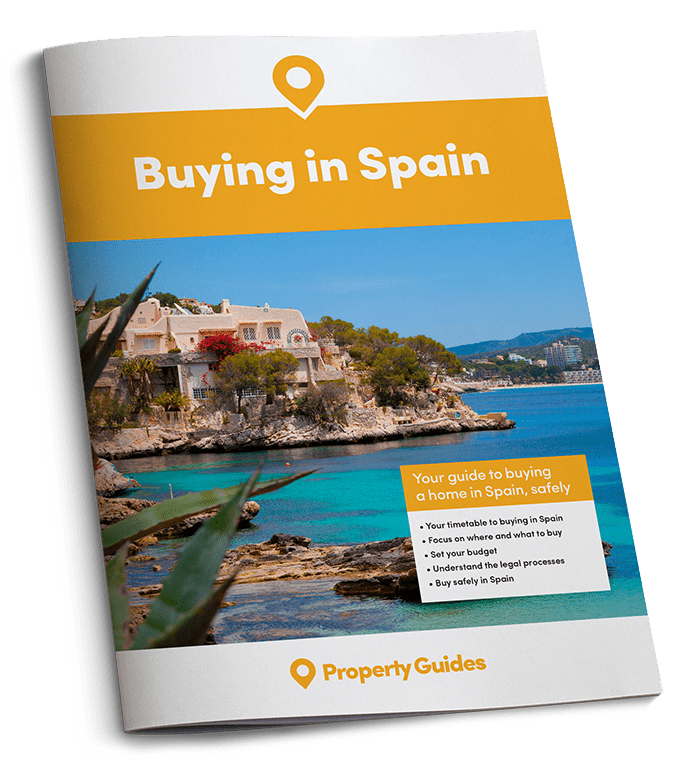 You’re settling into your new home in Spain, most of the boxes are unpacked, you love the weather, the food and the view. But who can you talk to about it all, share it with, raise a toast to your new life with? It can be daunting, but you just need to be practical and organised. There are many ways to find like-minded friends and neighbours. It does require a little effort on your part but the rewards are great, so be patient and soon you should be living a full social life. 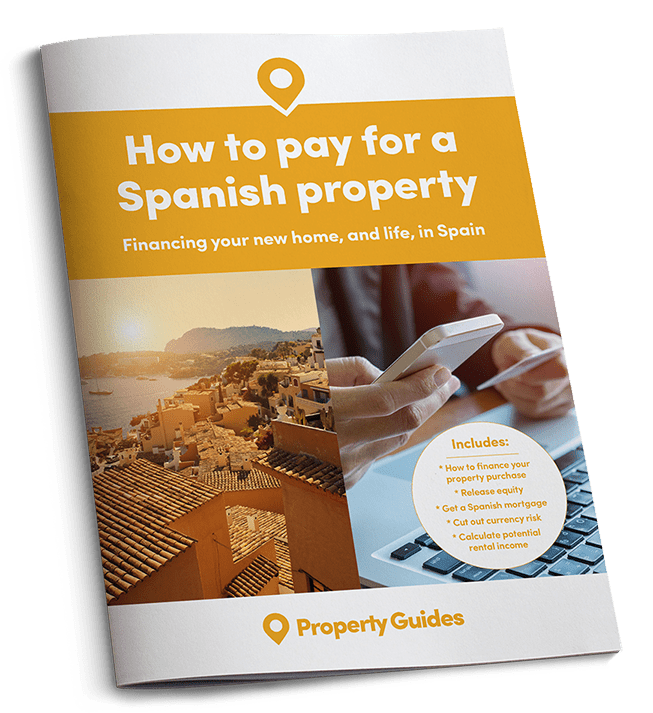 If you speak some Spanish that will help you integrate into your local community, if you don’t, the first thing to do is to enrol in a Spanish class as soon as you can. Learning Spanish is the best way to meet people and to feel more confident in shops, cafés and restaurants. A Spanish class will be for non-Spaniards and it is likely that you will find other British people there as well as people from many countries of the world. You will all have something in common right from the start – the desire to speak the language. Often these classes are free or cost very little and if you have children, it will be very useful for you when you need to speak to their teachers or help with homework. Anyway, living in Spain and not knowing anything of the country’s language will keep you isolated from your local community. No, not to get drunk. Well, not just to get drunk, anyway! Your friendly neighbourhood bar in Spain has survived much better that the much grander British pub. There is a bar for every 180 people in Spain, compared to one pub per 1,150 in the UK. There seems to be one on every street corner, and Spanish bars have survived because they’re smaller, more open air and less stuffy (in more ways than one). They’re also much cheaper and usually with nicer bar snacks. 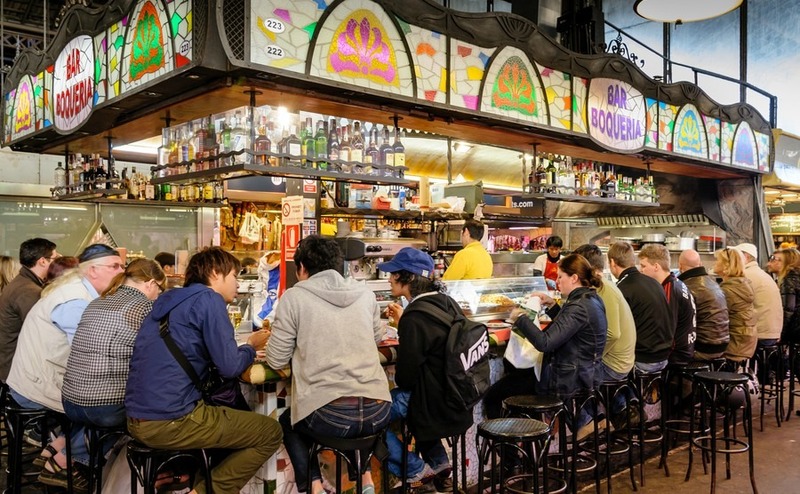 Spanish bars are a great way to meet other English speakers as well as getting to know local people. There are usually specific bars used by expats, so go along for a coffee or a beer and get talking. People living in Spain are always pleased to welcome new blood and are happy to pass on tips and information from their own experiences. Be wary though, as not all information is accurate. Still, if six individuals recommend the same builder or gardener or other useful person, you can be pretty sure that this person is reliable and good at his job. It’s probably best not to start your property search here though, unless your lawyer is with you! If you are ready to take the next step, you need a good lawyer, a brilliant estate agent, and the best currency exchange company. We can introduce you to all free, with no hassle or sales calls. Get in touch with our Golden Three here. Get to know your barman, whether he is British or Spanish. People who work in bars are a fount of knowledge and can introduce you to others who have already made the move to Spain. Be open to new people and go regularly so that you can be seen. This is a great way to meet new people. Spain is fortunate in that there are numerous clubs and associations run by British and other foreign people, opening doors to a healthy social life. For those over 50, you could join the local U3A (University of the Third Age). There are several in Spain and they run all sorts of activities from cycling to mahjong, art and crafts to cookery, walking groups, history groups and bird watching groups. The International Women’s Club is another useful organisation where you will get to meet people from all over the world and most will speak good English. Calpe, Denia and Javea have Facebook groups which allow you to connect to others in the area, share information and photos, events and socialise. If your thing is amateur dramatics or photography, think about joining a local club. Your Spanish will improve and you’ll have lots of fun while learning to chat to others with similar interests to your own. Mums, dads and grandparents chat while waiting for their offspring or grandchildren to come out of school. This is really an open invitation for you to meet other people, get to know other parents, find friends for your children and to get information. Even if your Spanish is basic, you will find parents willing to help you and some will try to speak English. There is a big momentum in Spain now for children to learn English and parents will encourage their kids to spend time with English speakers to improve their fluency. You will be helping them while they help you. Most sports and other activities take place in out-of-school clubs, so get your son or daughter involved as soon as possible. If they like football, dancing, handball, volleyball, acting or painting, there will be a club nearby. Most towns have a music school and some are very good indeed so if your child is musically minded get them enrolled. This will allow you and your children to integrate and to meet lots of new people. Finally, just be friendly. Say “hola” when you pass a neighbour or when you go to the butcher, smile a lot, acknowledge people in your urbanisation or street and get talking! The Spaniards will respond, they are usually welcoming and appreciate someone who makes a point of recognising them.